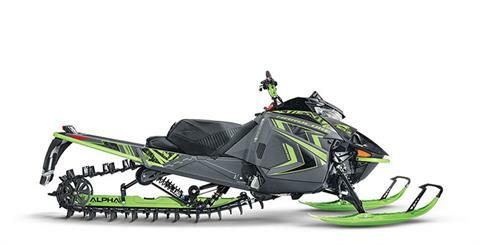 At Dvorak Motorsports, we are proud to announce Arctic Cat and Textron Off Road as part of our family! 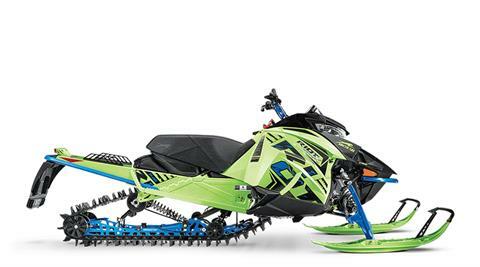 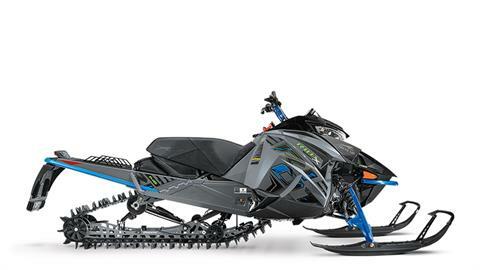 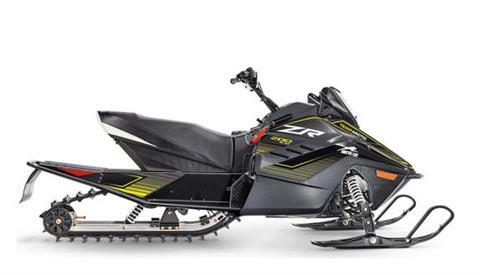 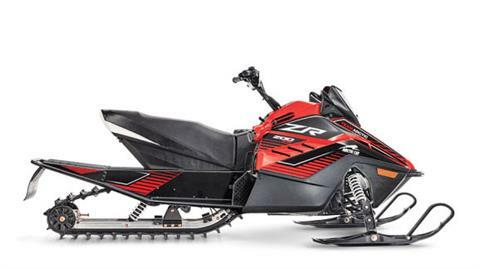 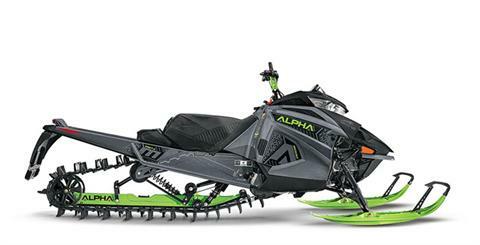 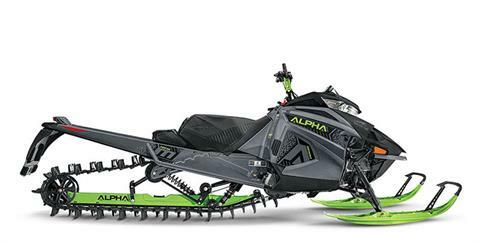 We are dealers for Arctic Cat snowmobiles, including Mountain, Trail and Youth models. 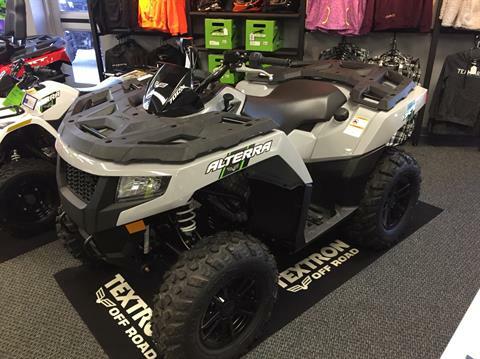 For your four-wheeling adventures, we carry Textron Alterra ATVs and Textron Off Road UTVs, including Wildcat, Havoc and Prowler models. 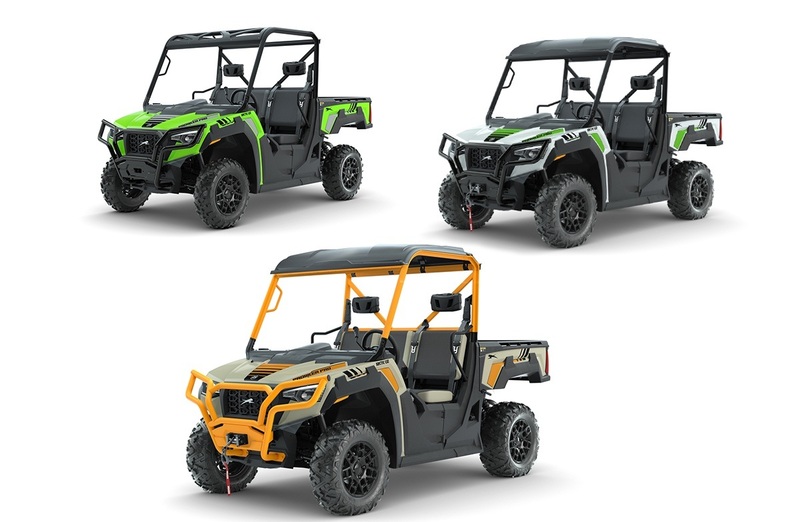 Shop our full selections of new motorsports vehicles for sale and used powersports vehicles in stock from Arctic Cat, Textron and other brands. 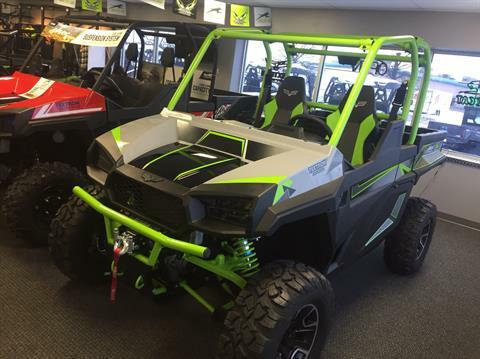 Our dealership is located in central Bismarck, North Dakota, just a mile from downtown. 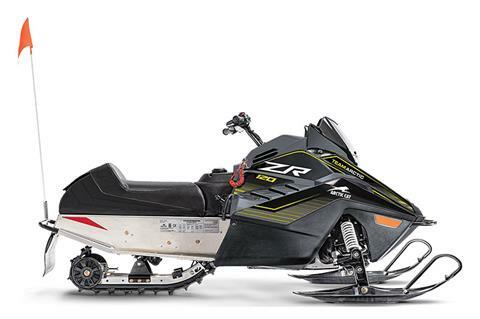 Visit us today to see our in-stock snowmobiles, ATVs, and side-by-sides for sale; to get service for your motorsport vehicle; or to find the powersports parts you need to keep your vehicle looking sharp and running smoothly.